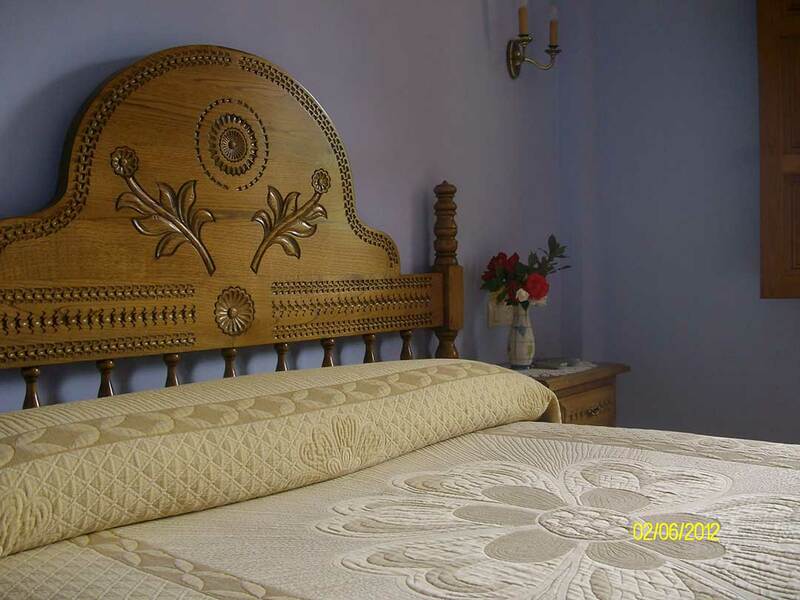 Here at Posada Rural Sobrevilla we want your stay with us to be as comfortable as possible. 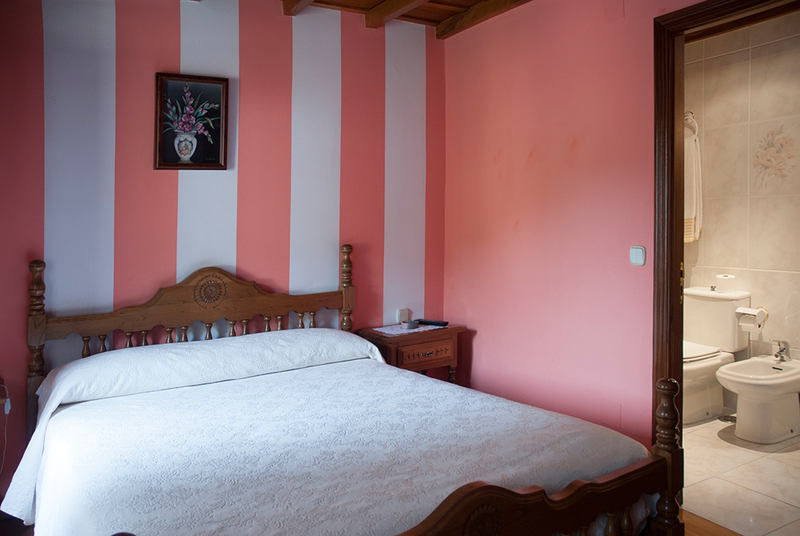 We have 2 fully-furnished houses available: La Torre de Espinama, with accommodations for up to 12 guests, and Sobrevilla II, with accommodations for up to 14 guests. Furthermore, we have a 14-room lodge and a traditional restaurant. All of it designed for you to enjoy some amazing vacations. Come and meet us; we assure you that you’ll be eager to visit us again. 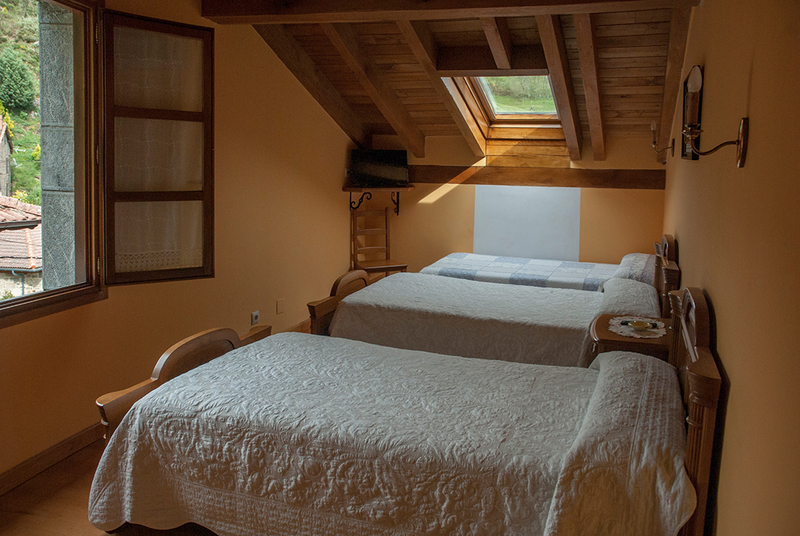 Enjoy all the comforts of a unique rural stay next to the majestic Picos de Europa. A fully-relaxing estate, enjoying the comfort of a spacious room equipped with all comforts. 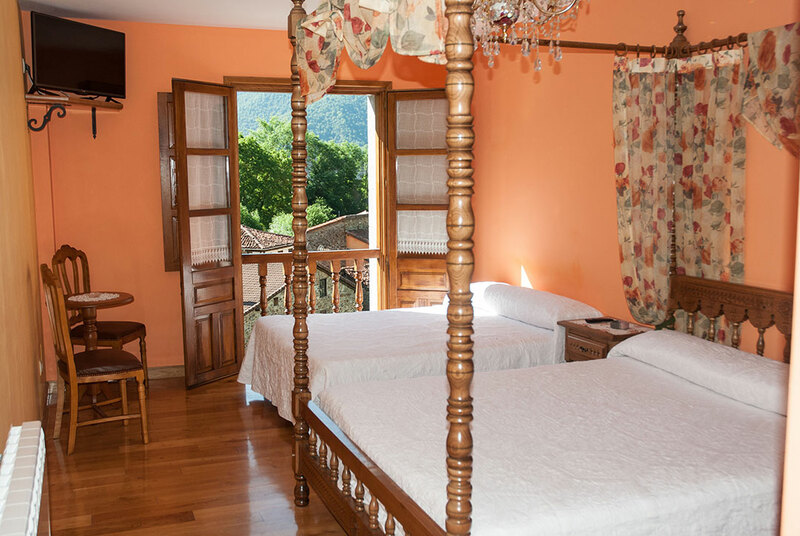 Same comfort and relax a contradictory , enjoys a unique stay close to the Picos de Europa .